In one of our final in the series spotlighting small Sonoma producers, we meet Diane and John Bucher of Bucher Vineyards and Bucher Farms. This is a podcast truly about terroir and farming, when you get down to it --John Bucher is a fourth generation farmer, and this show is unique because his perspective is so focused on the land and on farming. It's fantastic! Bucher Vineyards and Farms is not just a grape growing and winemaking concern. 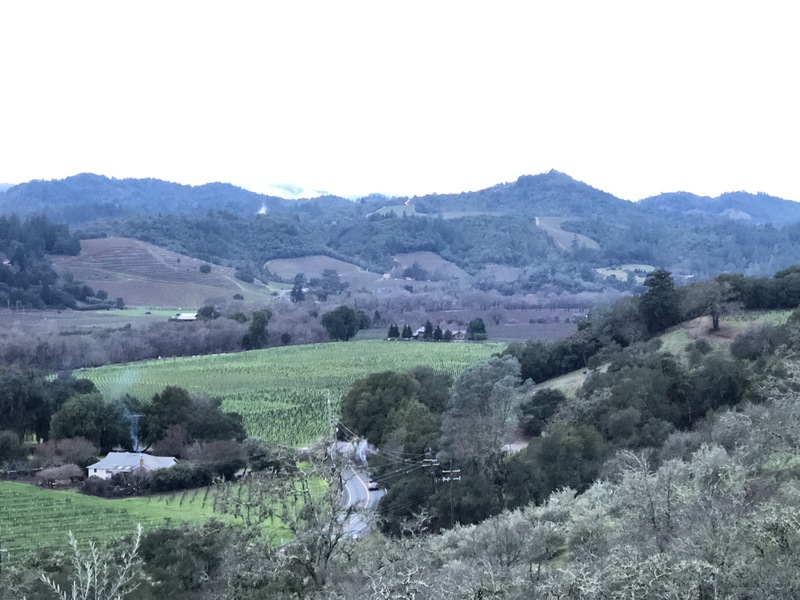 It's an organic dairy farm with over 400 cows AND a premium vineyard that sells to high end wineries that you definitely have heard of if you know Russian River Valley Pinot Noir (Adam Lee of Siduri fame is their winemaker!). The benefits of being small, how they get the word out about their wine and what their goals are for the future! A fantastic winery, truly happy, delightful people, and great wine! Who could ask for more!? BarkBox is a delivery of 4 to 6 natural treats and super fun toys curated around a surprise theme each month. For dogs, BarkBox is like the joy of a million belly scratches. Established in 2011, BarkBox is committed to making dogs happy, and they work with local and independent businesses to achieve this. In fact, they only work with vendors who also care deeply about the health and happiness of dogs. BarkBox is concerned with all dogs, even those who don't have a human to call their own. They support shelters, rescues and non-profits across the US that help dogs find their forever homes. Having shipped over 50 million toys and treats so far, they’ve also learned a ton about what engages dogs. Aside from the unique and fun ‘pawducts’ from local vendors found in each BarkBox, the company itself designs many of their own products through their Bark & Co brand. They paw-pick the best all-natural treats and innovative toys to match a dog’s unique needs, including allergies! Every month, BarkBox paw-picks the best all-natural treats and innovative toys to match a dog’s unique needs, including allergies and heavy chewer preferences. BarkBox is a great way to try a variety of treats and toys from local and small businesses that you may not otherwise be able to find.